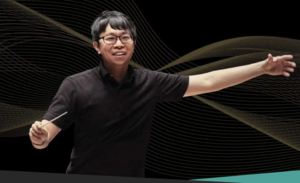 New York, NY - The New York Philharmonic presents its annual Lunar New Year celebration, a special event for the 2018-19 season. The program promises to be fiery! Among the highlights, guests will experience Fire Ritual, a new violin concerto by Oscar winner Tan Dun; Arirang; Stravinsky’s beloved The Firebird Suite; Mozart’s The Magic Flute; and more. The performance will take place in David Geffen Hall, 10 Lincoln Center Plaza, NY, NY, on Wednesday, Feb. 6, at 7:30pm. Tickets are $35-$110.